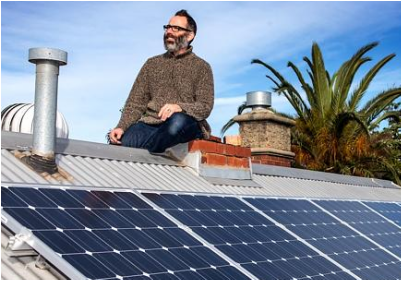 The Eastern Alliance for Greenhouse Action, the Northern Alliance for Greenhouse Action, the Central Victorian Greenhouse Alliance and the South East Councils Climate Change Alliance have joined together to deliver a regional solar savers program for pensioner households. The greenhouse alliances are leading an Electricity Working Group for Victorian councils to pursue opportunities for procuring and investing in renewable energy and aggregating deployment of on-site solar on council facilities. The greenhouse alliances engaged FG Advisory to undertake a report investigating opportunities for councils to coinvest in large scale solar.